NHTSA found that distracted driving and drowsy driving fatalities declined in 2016. However, motor vehicle deaths related to other reckless behaviors – like speeding, not wearing a seat belt (people still do that? ), and alcohol impairment – increased in 2016. Motorcyclist and pedestrian deaths accounted for more than a third of the 5.1% increase. 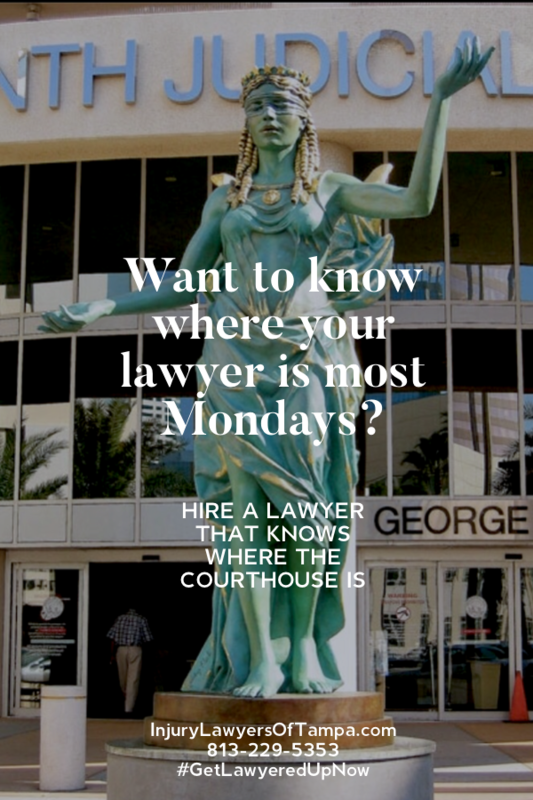 Want to know where your lawyer is on most Monday mornings? Find us here at the Tampa Courthouse. 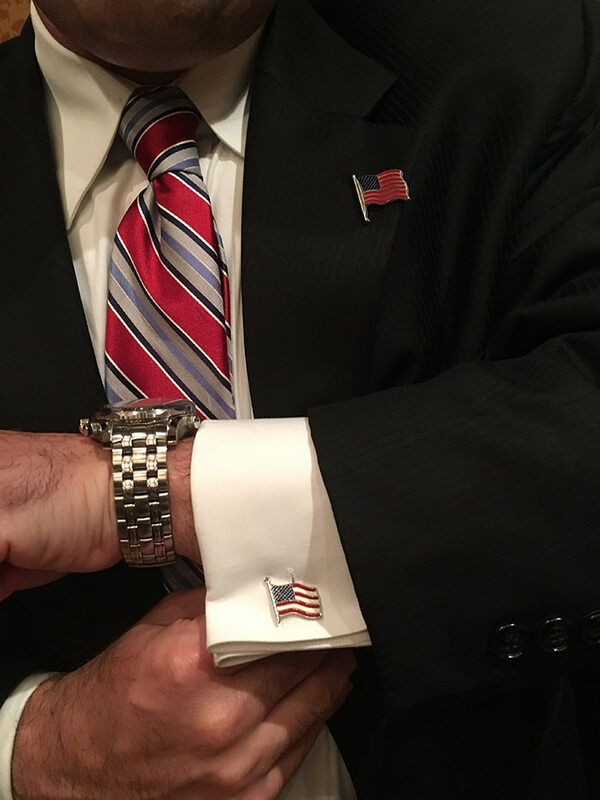 When you need a lawyer that may end up going to trial, hire a lawyer that knows how to try a case. 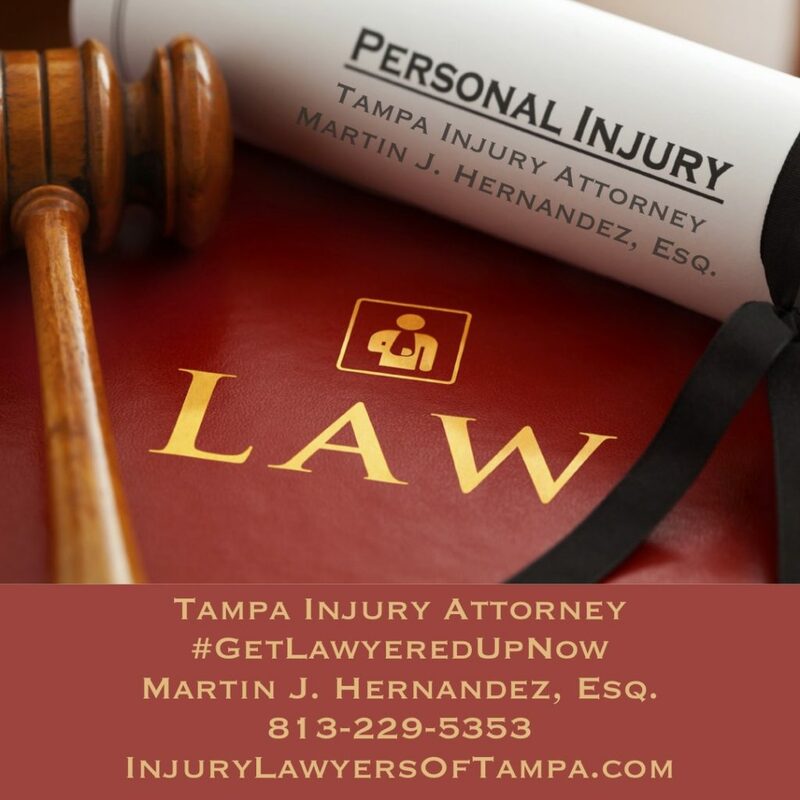 Hire Tampa Attorney Martin Hernandez for your legal matter. Call 813-229-5353 or read more about our firm at: InjuryLawyersOfTampa.com for a FREE CONSULTATION. Quieres saber dónde está tu abogado la mayoría de los lunes por la mañana? Encuéntralos aquí en el juzgado de Tampa. Cuando necesitas un abogado pro un caso que pueda terminar yendo a un juicio, contrata a un abogado que sepa cómo probar un caso. Contrata al abogado de Tampa Martin Hernández por tu asunto legal. Llame al 813-229-5353 o lea más sobre nuestra empresa en: Injurylawyersoftampa.com o SuAbogadoLatino.com para una consulta gratuita. 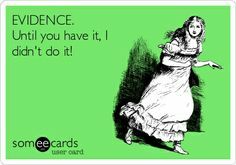 Recording or keeping evidence which will prove your case is vital. Take pictures, statements and write down witness names and numbers. It can make all the difference in your case. 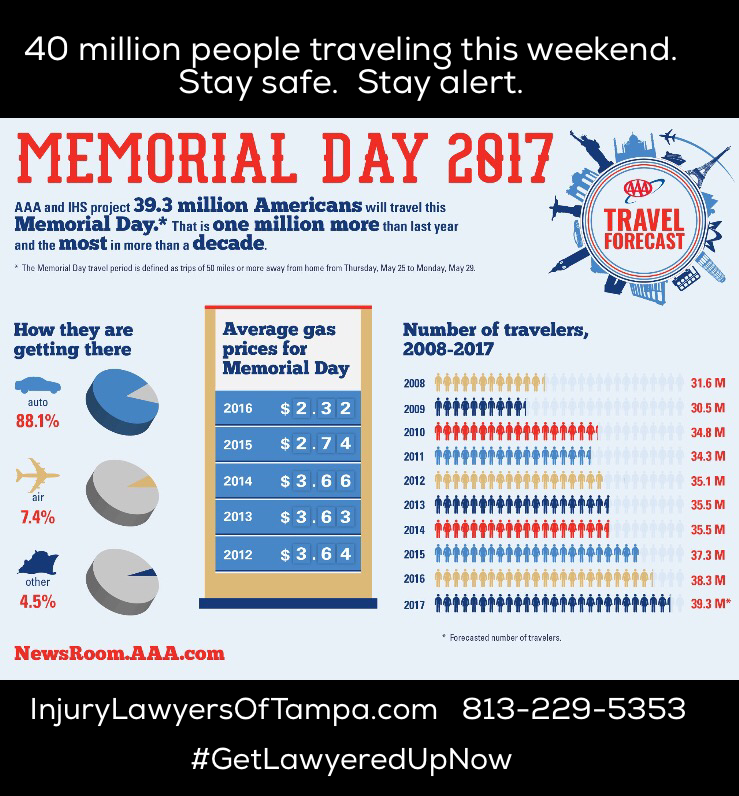 40 million travelers this #MemorialDay weekend. The most since 2007 and mostly by car. Stay safe and alert.